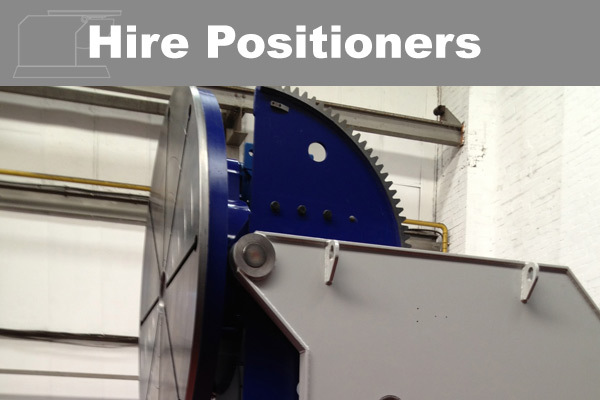 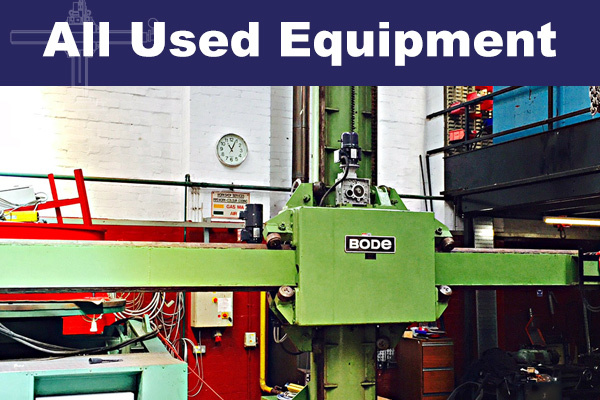 Rotolift Three Axis 1250KG Capacity Welding Positioner. 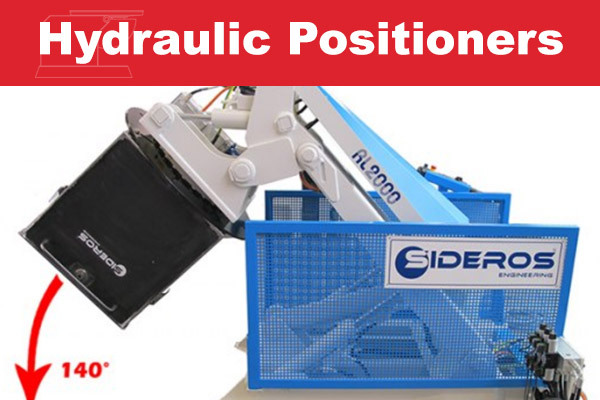 The ROTOLIFT is a tri-axial hydraulic welding positioner and handler specifically designed for maximum accessibility during the weld process. 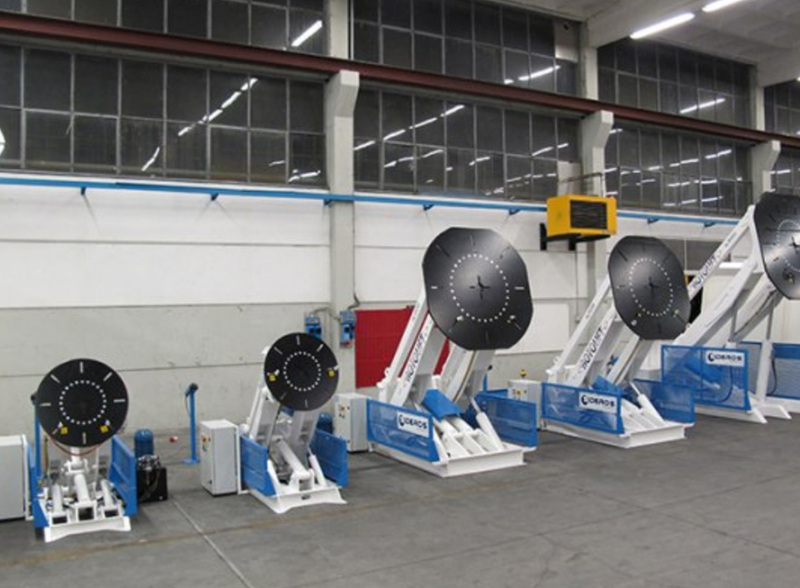 Thanks to it’s functional features, the ROTOLIFT reduces the use of external lifting equipment and allows the operator greater control of the weldment.